The Chop Coco Poker Open championship of buy in $2,500 and a guaranteed $1 Million prize pool belongs to Ian O’Hara. 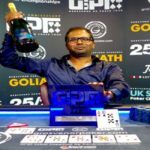 In a deal in between remaining top two players, it was decided that Ian O’Hara will take home $218,080, whereas Kunal Patel will receive an amount of $206,170. 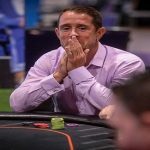 The Florida based Seminole Cocnut tournament attracted 329 players including some of the top professionals such as Spencer Champlain, Ryan Van Sanford, John Dolan and Jonathan Jaffe. But it was Ian O’Hara, who did a great job at the end of the play and made no mistakes while taking home the title of the championship. Top 45 finishers of the $2,500 event took home some amount of money. 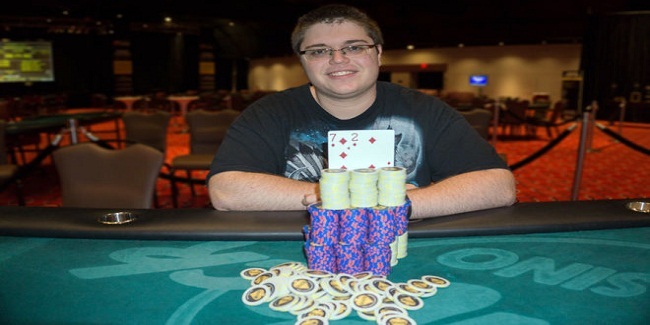 By winning the championship title O’Hara gets and automatic entry to the prestigious $5,250 Seminole Hard Rock Poker Open. Final table had some notable players such as Ivan Starostin, who was busted to ninth place for $16,000, Chad Bradbury, who received an amount of $50,000, being fifth place holder, and Glenn Becker. The first person who got out from the race was Jason Dollinger, a pro from the same place, who made $12,000 and completed his journey to tenth position. Ninth, eighth and seventh positions of the tournament was for Ivan Starostin ($16,000), Nash Tran ($22,000) and Matthew Smith ($31,000). Sean Shah collected $40,500, while Chad Bradbury pocketed $50,500, from the tournament being sixth and fifth place holder respectively. Marsha Wolak, the former champion of World Series of poker ladies was looking in good form, but couldn’t be able to convert the form to the title and she took home an amount of $70,000, being fourth. Three handed game included Glenn Becker, Kunal Patel and Ian O’Hara. Next hand and O’Hara took a break, meaning it was a field for Patel and Becker. The same hand ended the tournament with with blinds at 40,000/80,000/10,000. 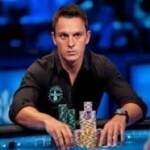 Glenn Becker made $100,500 and secured third place, whereas Kunal Patel was the winner/runner up with total $206,170.